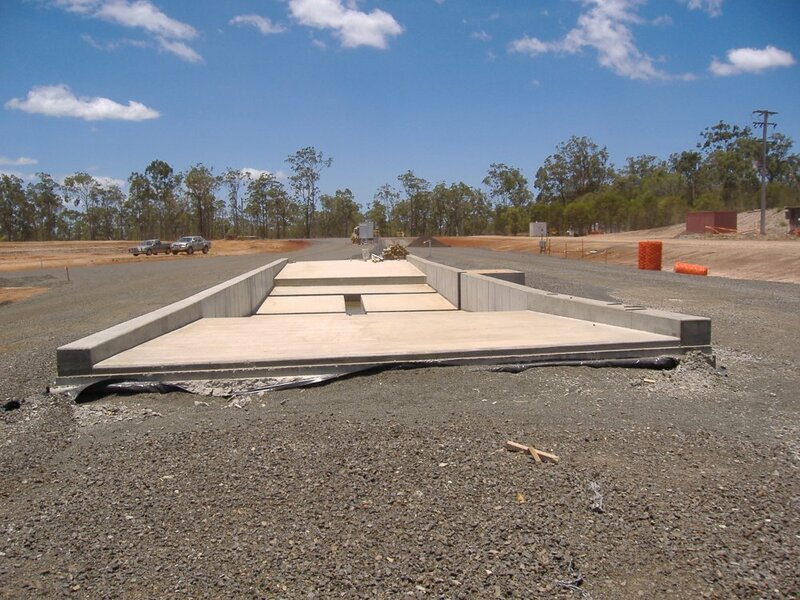 The above photo is of a partially constructed wheel wash located at the Bundaberg Regional Landfill. The photo was taken on 23 August 2006. It has been kindly provided by Bundaberg Regional Council.